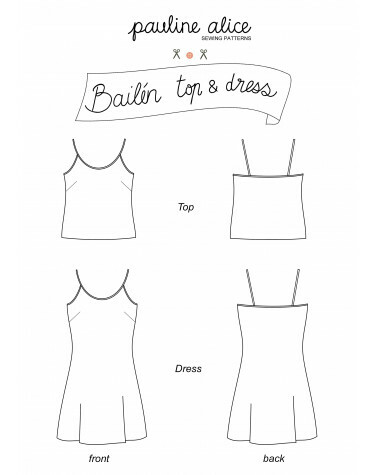 The Bailén pattern is cut on the bias, semi-fitted with front bust darts and with bias binding straps and bias binding finished seams at armholes and neckline. 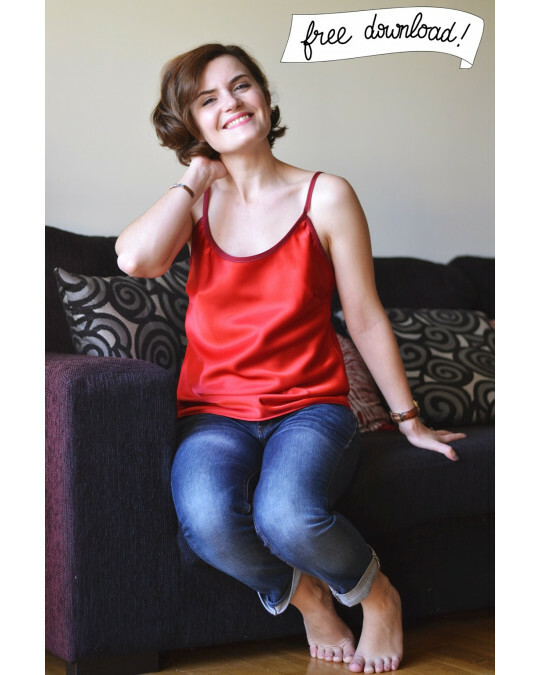 Easy to make and with two lengths, it can be worn as a dress or a top. Sign in to download it. Publish your projects here. See the photos gallery here.